Luggage , Jerome is Lerda is a specialty . 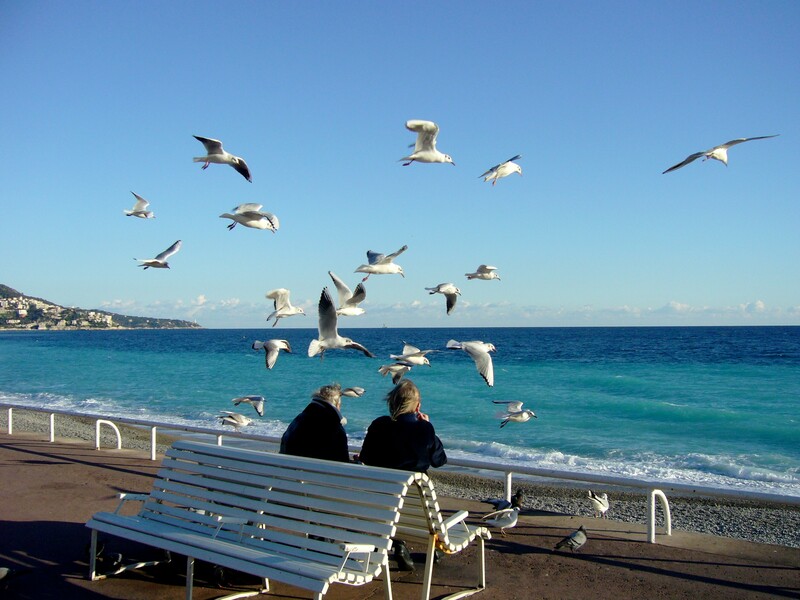 Lerda Transport Specializes in the transportation and baggage transfers entre Nice airport , railway station , ferry terminals , hotels, transfer of calls cruises and various places of private residences Riviera , Monaco and Neighboring Countries . Our Customer Consists of professionals from travel agencies backgrounds , incoming , cruise, big discounts, bus companies , Embassies and general aviation. 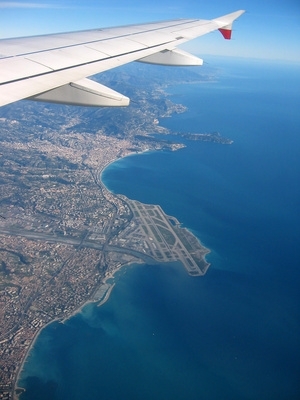 Our head office is Located close to Nice airport . The company, Lerda Transportation is the result of many years of experience in the field of road transport , tourism and airport , we will bring you answers to your routing needs of your luggage all in a service safe and effective. Our teams are available 7 days 7 and can accompany your luggage nights and days with capacities of vehicles ranging from 5m3 to 35m3 fully carpeted inside allowing better protection for your luggage. 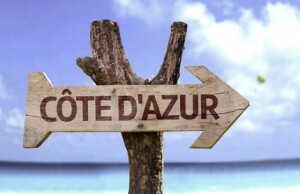 Being anxious to meet you during your luggage future transport needs from the Cote d’ Azur. The whole team Lerda Transport thank you .